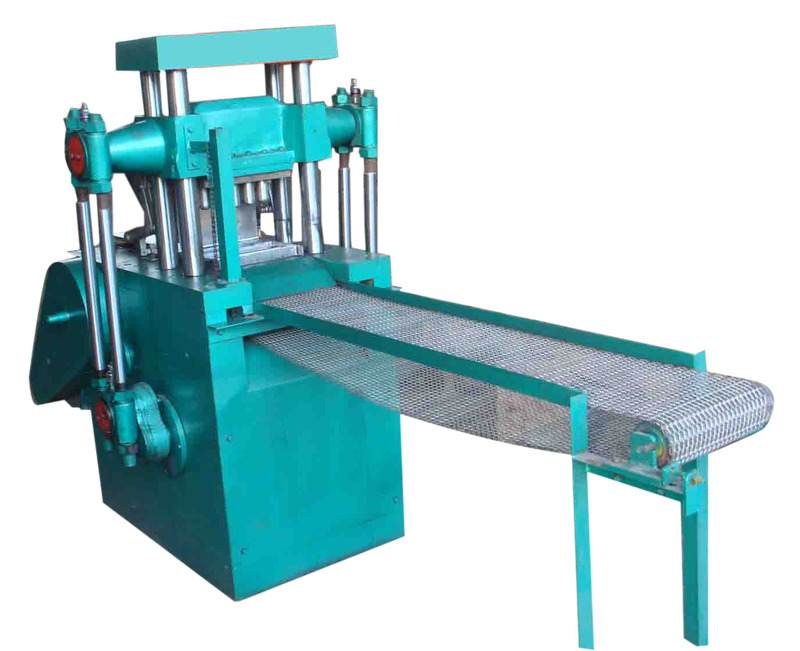 This shisha charcoal briquetting machine is applicable for making small round tablets from charcoal dust. The output briquette is in high density, perfect shape, good appearance. Meanwhile, it is easy for combustion, no smell and last longer when burning. Shisha Charcoal Briquette machine is designed for making shisha charcoal from charcoal dust. 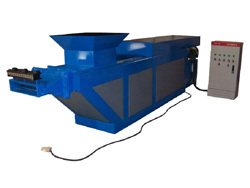 1、High-performance hydraulic propelling device allows briquettes to be good density, smooth surface. 4、The output briquettes are easy for combustion, no smell and last longer when burning.